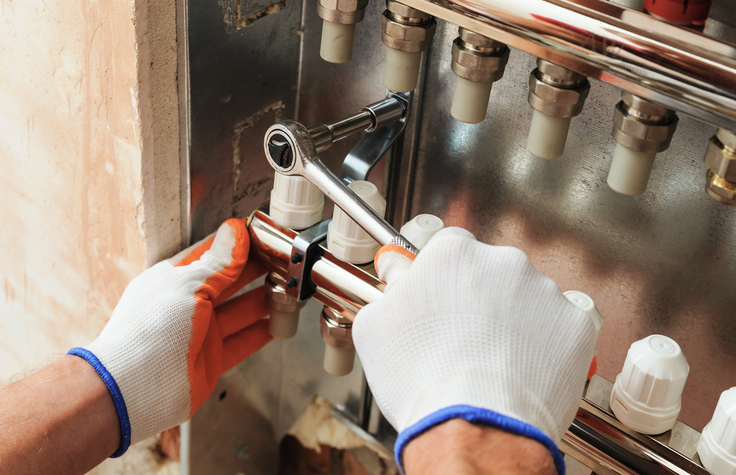 Furnaces are an important piece of the household that need to be properly maintained and repaired. Though tempting, you don’t want to wait until the first serious cold snap before thinking of repairing your furnace. Taking proper care of your furnace before the winter season is paramount to having a nice, cozy home rather than scrambling for the number of your nearest HVAC contractor. And, if you find yourself in that situation, you may end up paying a small fortune for subpar work. If you fail to notice the first signs of furnace problems, and don’t catch them at an early stage, it can result in more severe damage to your furnace and heating systems. This may result in the need for a replacement furnace, which of course is far more costly than routine maintenance or minor furnace repairs. Identifying the primary source of the problem; be it the thermostat, distribution fan system, ignitor, air ducts or wiring is the first stage in the repairing of a faulty furnace. When you notice that the temperature produced by your furnace is quite different from those produced when it was new, you should start to consider a repair. Alternatively, if the temperature set by the thermostat is totally off from the actual temperature in the home, then you may have a poorly performing or malfunctioning furnace on your hands. You usually should feel some heating within a few seconds of turning up your thermostat. However, you may start to experience a low rate of heat emission due to wear and tear or regular use of the furnace over time. If it is extremely delayed (or, of course, not heating at all), consider giving us a call as soon as you can. Also, a notable sign of a faulty furnace is a rapid increase in energy bills. Generally, your energy bill will become much higher if your furnace is performing significantly below optimal standards of efficiency. If you notice that your bill is rapidly getting too high too quickly, then something could be wrong with your furnace or heating system. 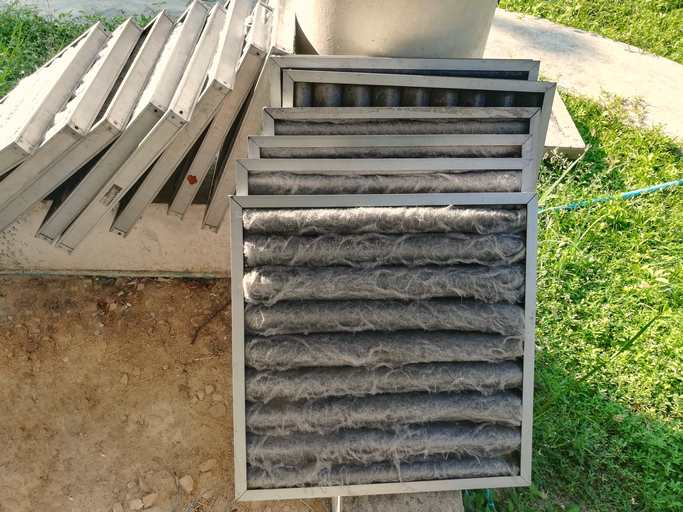 On some occasions, the air filters inside the furnace may be blocked. There may also be leakage or some other damage that would result in a loss of total heating capability. Either of these scenarios would likely lead to an inefficiently running furnace. When you notice that the furnace is not quick to start or underperforms after sustained use, a repair should be considered. The major reasons why furnaces may not be able to work properly for a longer period of time can be identified easily by one of our technicians. One last thing to watch out for is if you see a bright orange flame instead of a blue pilot light, which is a big sign that an immediate repair is needed. The bright orange flame indicates the emission of carbon monoxide which is potentially very dangerous. This is definitely a severe issue and should result in immediate repair. The sooner one of our team members can help you identify the cause of the furnace damage, the better your chances of stopping further damage to your heating system. All Temp Heating & Air Conditioning is a professional company to turn to for your HVAC contractor services. We are ready to help you with anything you might need, so call today!